Coming 2019, in collaboration with Activision. From Software’s mysterious new game, Shadows Die Twice, has been revealed in its entirety at last. 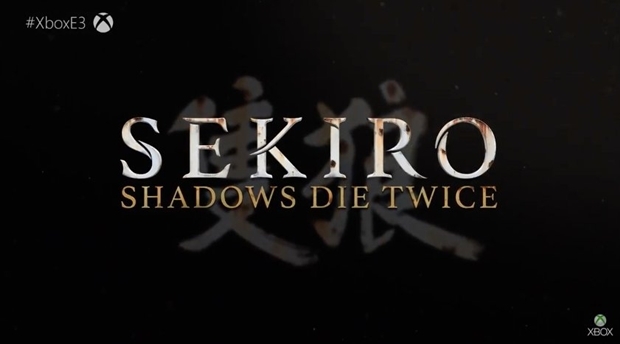 It’s called Sekiro: Shadows Die Twice, and it looks like the kind of From Software action game that fans of the studio will have come to expect from them at this point. 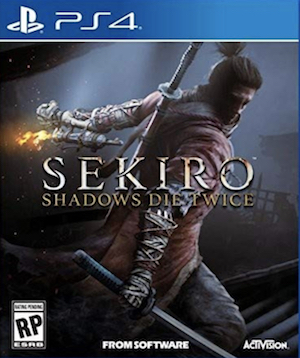 The action look weighty, as though every action will require follow through from the player, and enough references to “not dying” were made that I have a feeling the game will be treating death like the Souls games do. The game was announced for 2019, so we have a while to wait. I’m hoping more information and gameplay footage is shared soon.